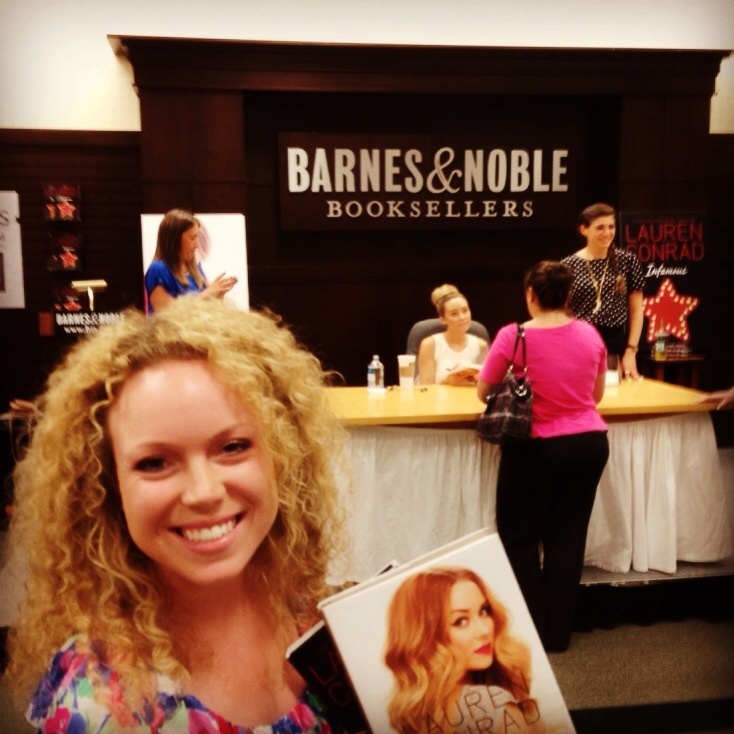 Lauren Conrad started her book tour this week for her latest novel, Infamous. She kicked off the tour at The Grove in Los Angeles where I went to meet her! I’ve been a fan of her since her Laguna Beach days, but I’ve also admired how she has transformed herself into such a well-known brand. She is a very talented woman, and I usually love anything she does. My first internship in college was with Kohl’s Department Stores at their headquarters outside of Milwaukee, WI. I bondedwith LC over my first job during the signing, and I love that she has such an affordable and fashionable line with their stores. I worked in their digital marketing department in web merchandising, and the celebrity partnership lines were always fun to work with. Lauren was so nice, and talked to each and every one of her fans there for a few minutes. 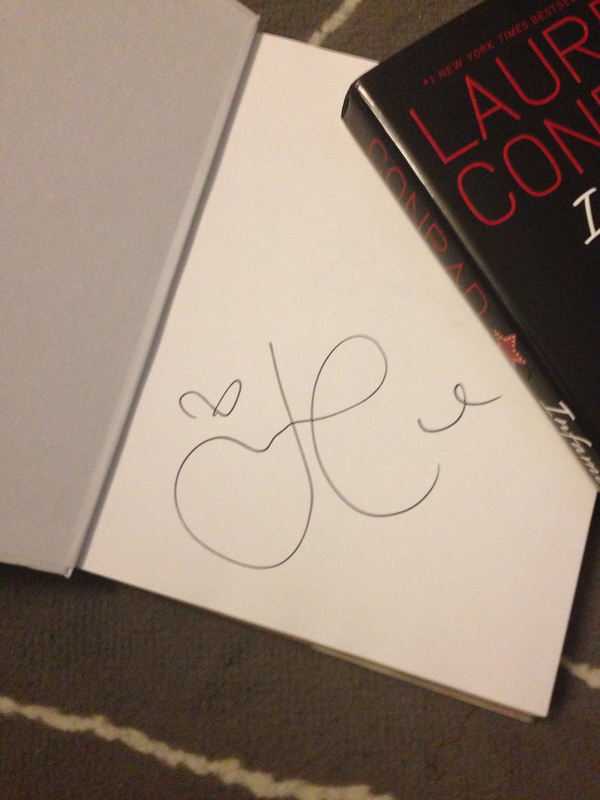 I’ve been to a few other book signings, and this was by far one of the most personal. I purchased her book, Beauty as well. I can’t wait to blog about all the tips and tricks I learn from it!